She Loves Data: Introduction to Data Analytics workshop is an introduction to the logical thinking behind data analytics and business intelligence. Meet fellow women interested in data and have fun learning! The day provides an overview of data analytics infrastructure and best practices through a hands-on case study. Participants will get to build their own analytics solution based on real-world data. And you’re not alone – our data analytics professionals will help you begin your journey. The course aspires to light a spark of curiosity that could end up leading to a career with endless opportunities, where the sky is the limit. We run this workshop as well as advanced follow up sessions on a regular basis as well as in other locations across Asia. If you have any questions please contact our local community leader: elysee@shelovesdata.com directly. If you want to find out more about us, our workshops and all things Data, please join our community on Facebook and be part of our #DataTribe! 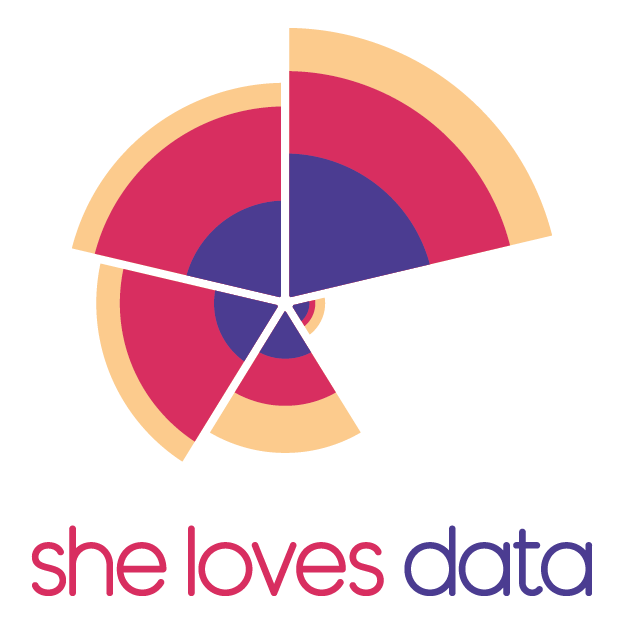 She Loves Data aims to inspire women to pursue careers in Data & Tech and encourage them to be bold in their pursuit of a new career. Sign up to receive more news!